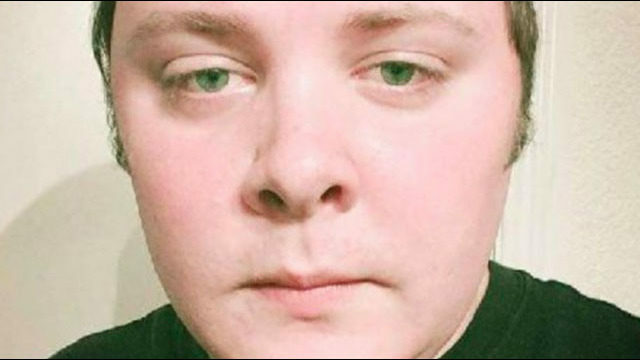 Texas church shooting: Suspect’s identity revealed – Royal Times of Nigeria. The identity of the suspected shooter who opened fire in a rural Texas church on Sunday has been revealed. He is Devin Kelley. Kelley has been identified by federal and state law enforcement officials as the shooter who killed 26 people and injured at least 20 others on Sunday morning in the First Baptist Church of Sutherland Springs, Texas. Reports say Kelley was later found dead in his car after fleeing the scene, though investigators are still working to determine whether or not it was the result of a self-inflicted wound. Air Force spokeswoman Ann Stefanek, said Kelley served from 2010 until 2014 and worked in the logistics readiness department at Holloman Air Force Base in New Mexico. The 26-year-old Kelley was court-martialed in 2012 on charges of assault on his spouse and on their child and later received a bad conduct discharge, confinement for twelve months as well as a reduction of his military status. Kelley is from New Braunfels, Texas, and the investigation into his background is ongoing. The suspect’s Facebook profile appeared to show a recent picture of an AR-15–style gun. A source at the federal Bureau of Alcohol, Tobacco, Firearms and Explosives told ABC News the agency was searching for explosives at the suspect’s home. The FBI is also searching the man’s home. Texas Department of Public Safety Regional Director Freeman Martin said the suspect was wearing all black, including a ballistics vest, at the time of the shooting. Martin said the suspect was found dead in his truck after running off the road near the county line after fleeing and being fired upon at the church by a resident. Investigators are unsure whether the resident killed the suspect or he killed himself. Kelley lived at his parents’ home with his wife and child, according to neighbour Mark Moravitz. Moravitz said he didn’t notice anything unusual about Kelly, but said he would sometimes hear gunshots coming from near that house in the evening around 10 or 11 o’clock, which Moravitz said was not unusual, given the area. At least 26 people died and 20 were injured in the shooting. The exact details of how the shooting unfolded remain unknown.